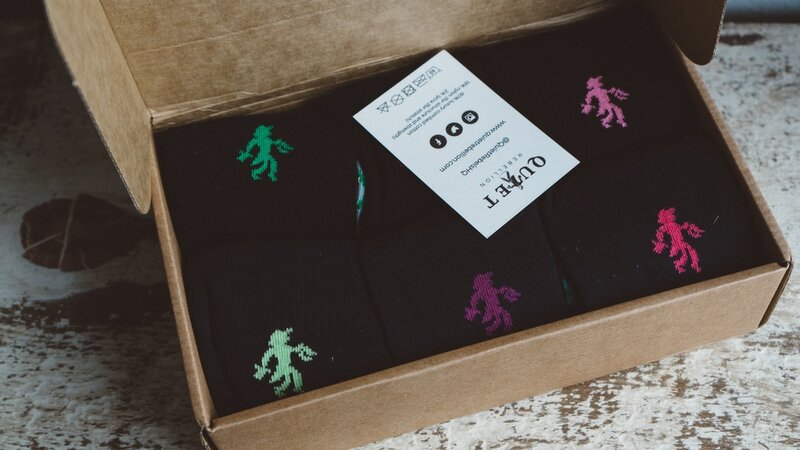 Quite Rebellion Socks are exactly that.. socks that look plain and basic on the outside but have some awesome designs under the surface. 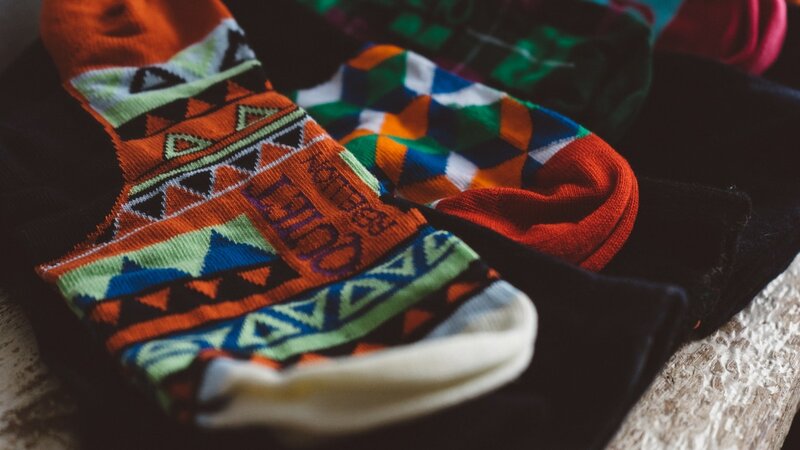 These socks have a bold design that sit under your foot only showing once you kick off those shoes and get comfortable. 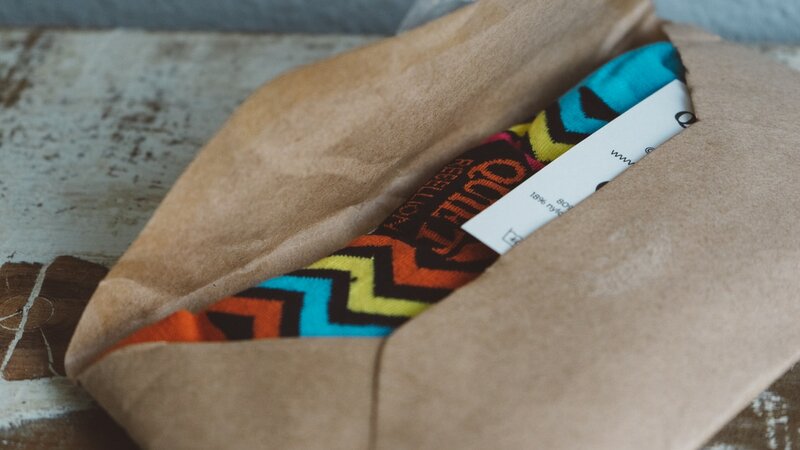 They are colorful, super comfortable and are delivered in style. 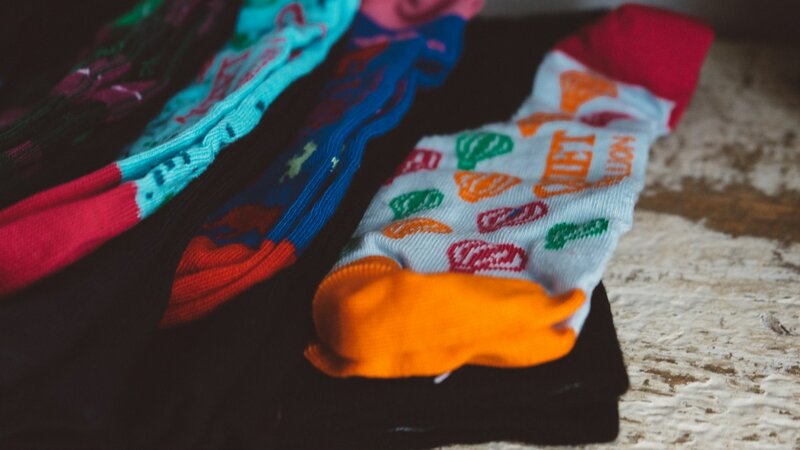 If you are looking to up your sock game, Quite Rebellion is here for you. Tested and approved by the team. 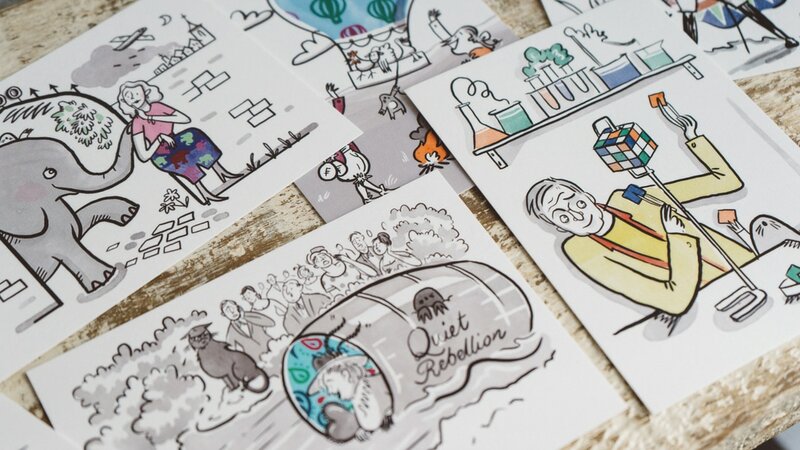 ​The fun and quirky patterns of Quiet Rebellion aim to appeal to the inner rebel inside all of us. A little bit of hidden mischief to make us smile. 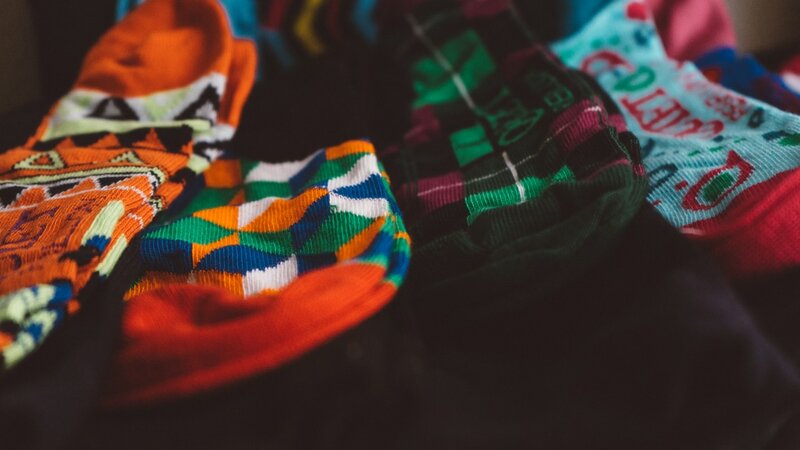 Each sock honours a historical figure who challenged the accepted norms of their time to leave the world a more interesting place. Quiet Rebellion celebrates them and hopes to imbue a bit of their spirit in everyone’s lives.